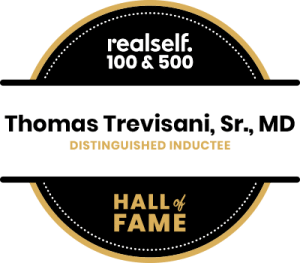 Dr. Tom Trevisani, MD Orlando, FL, Voted Best Plastic Surgeon and is currently certified by the American Board of Plastic Surgery. In addition, he is a past member of the Orange County Medical Society, the Florida Medical Association, the American Board of Plastic and Reconstructive Surgery, and was previously on the Board of Directors for the Orlando Chapter of the American Cancer Society. At present, he is on staff at Orlando Health- formerly Orlando Regional Medical Center in Downtown Orlando Florida and is currently active at Florida Hospital. 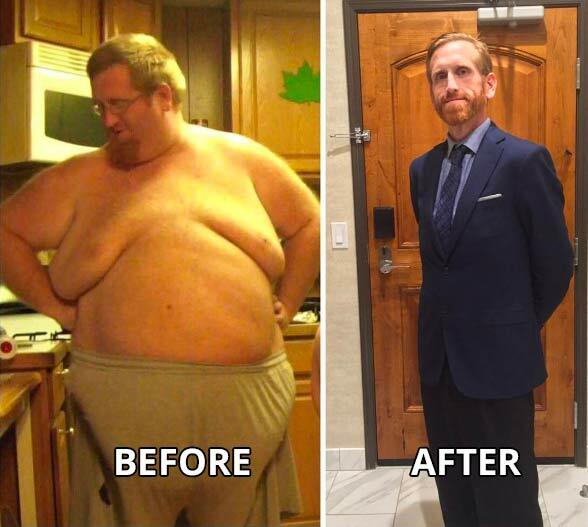 Dr. Thomas Trevisani removes Excess Skin. At celebrities choice cosmetic surgery we offer you a very unique experience. Plastic surgery has become almost an essential part of our lives for some. Living longer, living better and looking our best has become an essential component of modern times. When you have made a choice to be your best in all things that you do you become a celebrity in your own life. Here- at Celebrities Choice- we urge you to make that choice—to be your best. We honor ,embrace and celebrate that. When you step through our door you embark on a very unique journey. A journey that begins with your desire to improve some aspect of your life including how you appear to yourself and to others. There is something about you that is different, that is distinctive and unique––we help you identify what that is -address it, magnify it and expand it. Your distinctive appearance will be addressed and become the focus of all of our attention. The entirety of our staff here at Celebrities Choice Cosmetic surgery is committed to an ever-expanding accumulation of knowledge––experience––skill, and training. 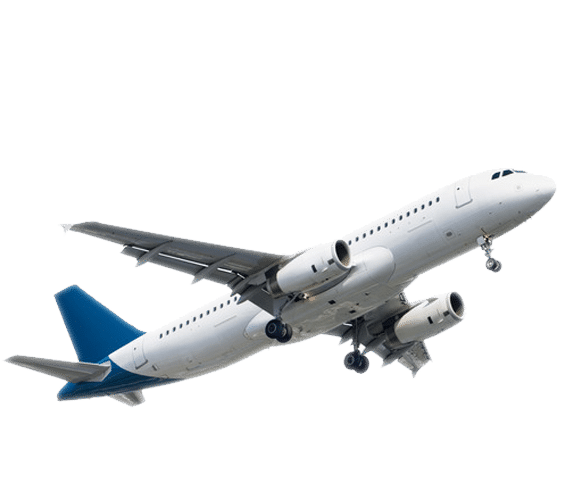 At Celebrities Choice Cosmetic Surgery we have a dedicated staff used to dealing with out of town and out of country patients. Please reach out to us if you have any questions or concerns. 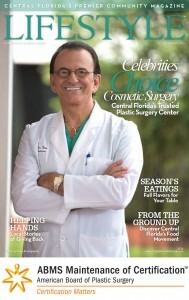 At Celebrities Choice Cosmetic Surgery we will assure that you have the best experience possible. Electronic submission is accepted exclusively for out of town patients greater than 50 miles from our office. Subscribe to receive special offers and updates from us. Absolutely no solicitation! This submission form is strictly for patients.